Saraswati Stotram chant on three times a day i.e at early morning, Afternoon, and Evening will fulfill the dreams. Koumari Sapthamam proktham Astakam Brahmacharini. 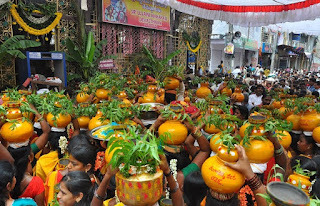 Ekadasham Kshdra ghanta Dwadasham Bhuvaneswari. Same vasathu gihvagre Brahmarupa Saraswati. Ekadasham means Eleven and Dwadasham means Twelve.